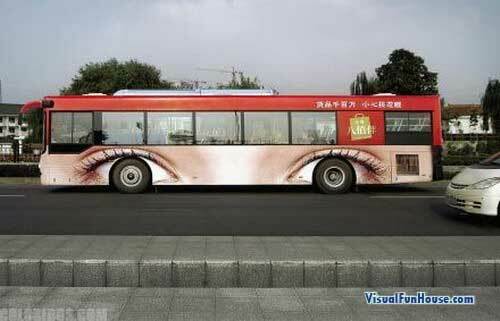 Bus’s make great canvases for large scale Advertisements. 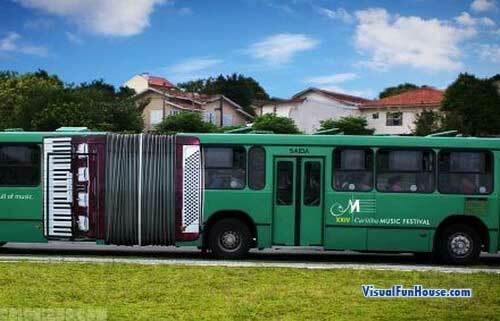 Below is a collection of some of the most creative advertisements I have seen in terms of bus art! 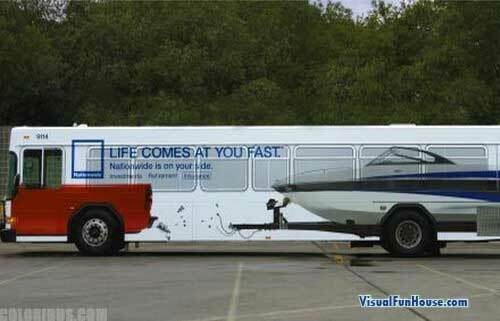 If you like these vehicle stickers you may also want to check out smacked into a bus, this creative dog food bus ad. 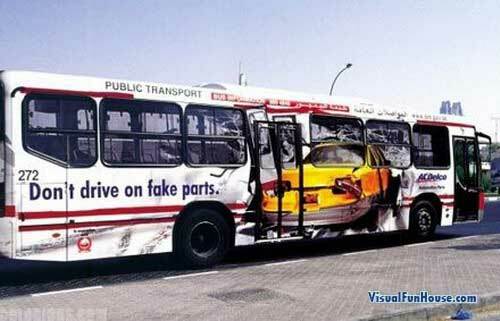 Some of these ads are brilliant others are like a train wreck, you cant help but to stare.. which is exactly what makes it an effective yet amazing advertisement.